Rotating Telemetry Systems Measure And Control Things That Roll... Wirelessly. A Rotating Telemetry System lets you connect to things that rotate. If you connect wires to a device on a rotating object, after a few turns they’ll just wind up and break! Slip rings work, but they’re mechanical, not always easy to install, may wear and become unreliable. It involves coupling, without physical contact. Telemetry means measuring things at a distance, but the definition is usually broadened to include controlling things at a distance too... because we can… and usually want to. And when that thing is rotating… a rotating telemetry system is the answer. and sometimes back the other way as well, which gives you control... if you need it. What’s rotating telemetry good for? What are the challenges with rotating telemetry? Getting power to the rotating sensor/transmitter without wires. Getting information to and from the rotating sensor without wires. Getting the signal out to the receiver. Without Rotating Telemetry you really can’t get information… unless of course the shaft never rotates more than one turn and always turns back the same way… so the wires don’t break! While there are some applications like this, and these could have wires, such as in a robotics or assembly line application, the ones we’ll consider here are rotating continuously for long periods of time. In this situation, wires are clearly not practical. How do you get power to, and information from a rotating telemetry system? 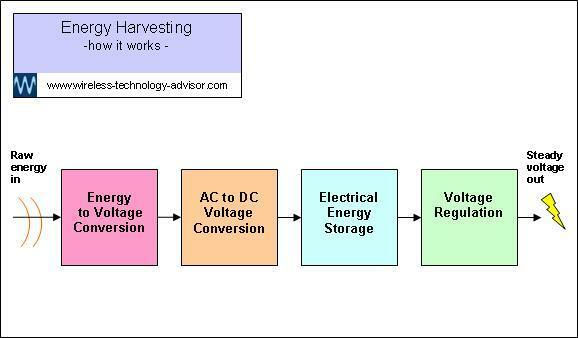 information transfer via radio (RF), microwaves or light, and power via magnetic induction. Radio is the most common and you only need to be able to receive a small amount of RF to recover all of the information. So short-range radio information transfers are relatively easy as a little RF leakage is all you need to receive the transmitted information perfectly. The RF only carries the information, so provided there’s already enough RF signal, increasing it won’t make it better. It’s good practice to minimize the amount of transmitted RF anyway... don’t use more than you need. Because you will have to supply more power to operate the transmitter, which is likely the biggest drain on your batteries - if you use them. And by keeping the RF signal strength as low as possible, you’re less likely to interfere with other services. What are the parts of a Rotating Telemetry system? A sensor, to sense the thing you want to know about, such as temperature or torque. An inductive pickup, so that the electronics on the rotating shaft can receive power, wirelessly from the stationary end. A wireless receiver, to receive the information sent to it by the rotating transmitter. An inductive loop to transfer power from the stationary end to the electronics on the rotating end. What to look for when choosing a rotating telemetry system? You’re best to avoid a mechanical system as these may become unreliable, in time, with wear and tear. A much better option is a non-contact type where the information is transferred via RF and the power transferred by magnetic induction. If you’ll be using it outside in the dust and rain then you’ll need to choose equipment that has an IP rating of at least IP66 (preferably IP67), or provide an enclosure to protect it. If there’s any chance that the electronic package will have to survive in a pressured environment, you should look very closely at the IP rating. You need to consider an IP68 rating with the manufacturer’s specific recommendations. Contact the manufacturer directly for advice if you are unsure about this. You also need to consider the temperature range of the environment that you’ll be putting the telemetry equipment into. Look at the extremes. If it has to work in sub-zero temperatures, then ensure that its specification guarantees that it will work down there. If it has to work at an elevated temperature, make sure this is less than the maximum that the manufacturer recommends. Where there’s rotation there’s vibration and acceleration. Vibration is fairly easy to understand. When there’s a rapidly rotating shaft there has to be some degree of vibration, no matter how small. And however small it may be, as a mechanical system wears, the level of vibration increases. Acceleration comes about in two ways… through an increase in speed or a change in direction. Rotating telemetry instrumentation, attached to a rotating shaft, is subjected to angular acceleration. This puts a force on the electronic components on the rotating shaft. Provided they can comfortably withstand this force then everything should work correctly. Check the manufacturer’s specification for any maximum, beyond which it won’t guarantee correct operation. A good wireless rotating telemetry system should be easy to install. Look closely at what installation, and other, accessories the manufacturer is offering with the system. A good manufacturer will design the product with the application in mind and will offer various fittings and excellent instructions to make installation straightforward. Ensure that the rotating telemetry product you’re considering has been designed and manufactured to an appropriate international quality standard such as ISO9001. Check the manufacturer’s specification data sheet to ensure that your measurements won’t fall outside the range of the product. For example, if you want to measure temperatures of up to 220 degrees, don’t choose a temperature sensor with a range of 0 to 200 degrees. The likely consequence of this is that all temperatures above 200 will either flat-line and be recorded as 200 (even if they’re 205, 219 etc) or an intelligent system might report over-range or error. Ensure that the overall accuracy you require can be achieved by the system. 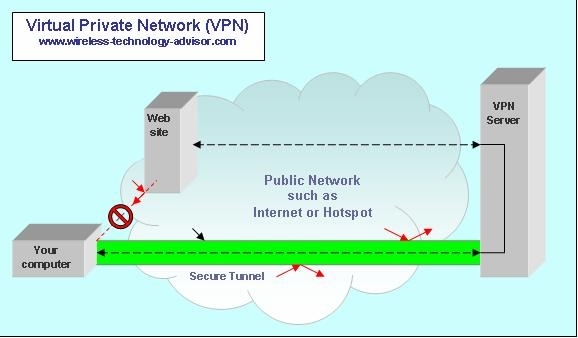 What is VPN and How Does it Work? Explained simply. We answer the question what is VPN and explain how a Virtual Private Network keeps your online data transactions private and secure. Using energy harvesting devices to power wireless sensors enables new smart applications, lowers maintenance, operating cost and environmental impact. 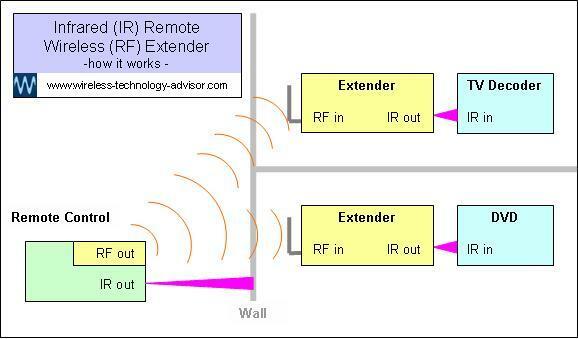 Wireless Remote Control Extender Works Through Walls, Increases Range. A Remote Control Extender lets you control a projector in a large hall or operate home theatre or TV equipment hidden in a cupboard or another room.